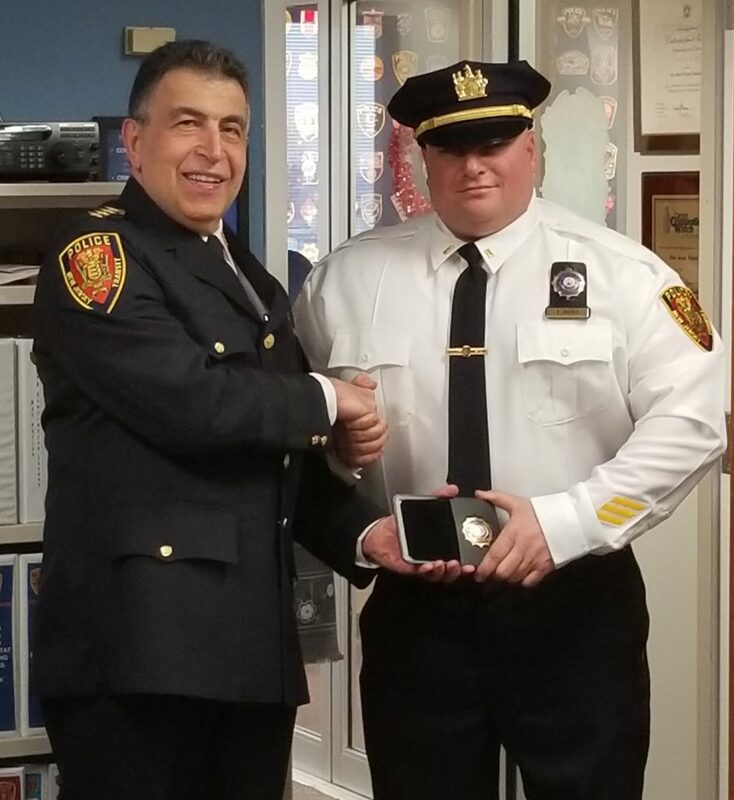 Salvatore Bivona On his promotion to the rank of Lieutenant with the New Jersey Transit Police Department this past February 1st. Lieutenant Bivona is a long time member of the IAPSNJ. He will be assigned to District 2, at Newark Penn Station, as the Tour Commander. Best of luck and continued great success to Sal in his new supervisory role with NJTP. 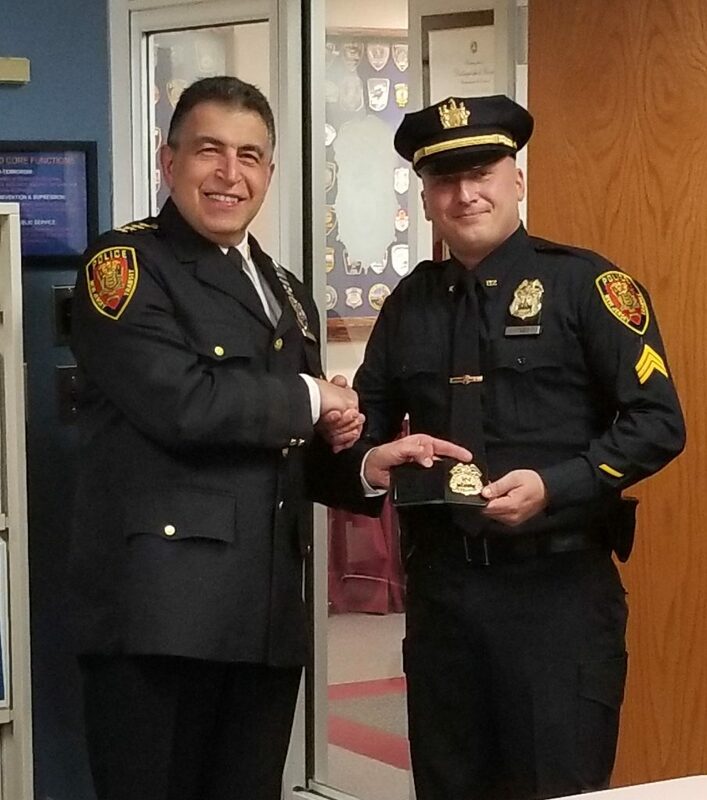 On his promotion to the rank of Sergeant with the New Jersey Transit Police Department also on this past February 1st. We wish Sergeant Mazza great success in his new position and are very proud to have him as a member of the IAPSNJ. It’s always great to see our members rise in the ranks of their respective agencies. We’re all proud of their accomplishments.